Developers and coders with the aim to design and develop 64-bit Android applications might be pleased to know that Google has announced the availability of the Android 64-bit Emulator or x86 64-bit Android L developer preview emulator image. 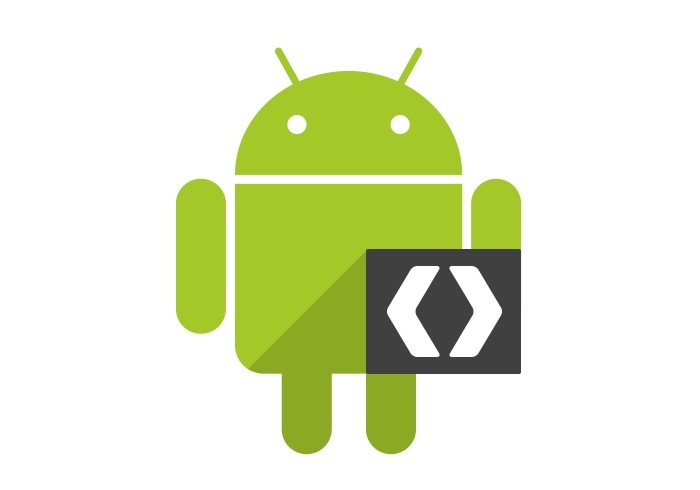 The new Android 64-bit emulator has been built to help developers create new 64-bit applications that have access to increased addressable memory space, a larger number of registers as well as new instruction sets. “Apps built in Java will automatically gain these benefits, with no changes to existing code. Apps built on other languages, built with the Android NDK r10b , can compile for 64-bit architectures to access the features listed above. 64-bit apps can be built by including x86_64 in the build target or use the catch all APP_ABI=all64 in your Application.mk. The NDK is a toolset that allows you to implement parts of your app using native-code languages such as C and C++. For certain types of apps, this can be helpful so you can reuse existing code libraries written in these languages, but most apps do not need the Android NDK. Before downloading the NDK, you should understand that the NDK will not benefit most apps. For more information on the new Android 64-bit Emulator jump over to the Google Android Developers website for details and downloads.